American country music group Lady Antebellum appeared on the Today Show, where the group performed “Heart Break”, “I Run to You” and “You Look Good”. “Heart Break” and “You Look Good” are included on their seventh studio album “Heart Break”, which was released in June 2017. The album was nominated for Best Country Album at the 60th Annual Grammy Awards. 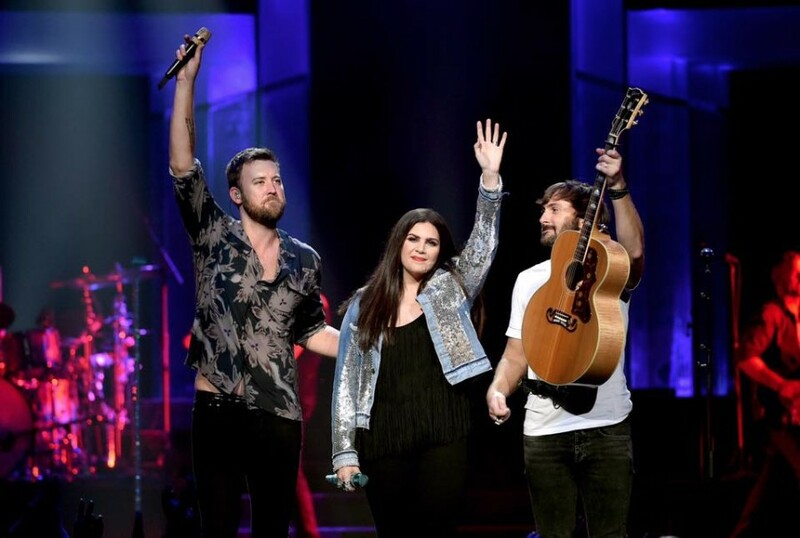 The song “Heart Break” was written by Hillary Scott, Charles Kelley, Dave Haywood, Nicolle Galyon and Jesse Frasure. "'Heart Break' is a female empowerment song about not jumping into another relationship, but you know, us as well – we felt like we needed to take a little heart break and get back to the heart of the band, which is the songwriting. That was the key for this record. We got sent a whole bunch of songs, and none of them felt special or unique to our band. So we were like, “We’re going to have to write this thing and really get our story into this.” “Heart Break” got us off to the races. It was like, okay, now we have a direction. Because, for this record, we didn’t know if we were going to do traditional country, or super pop, or R&B, and that song felt modern but still familiar to us." “You Look Good” was released as the first single of the album. 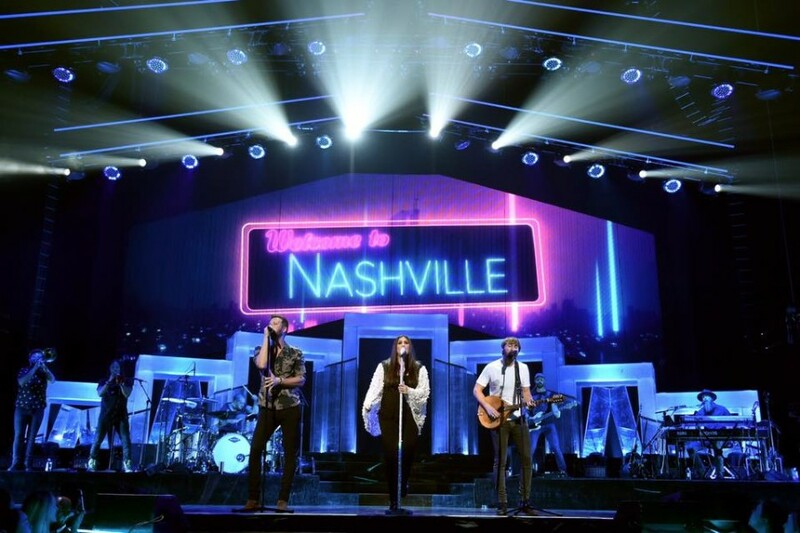 It was written by Hillary Lindsey, Ryan Hurd and busbee. The song was nominated for Best Country Duo/Group Performance at Grammy Awards. “I Run to You” appeared on their debut self-titled album, which was released in 2008. 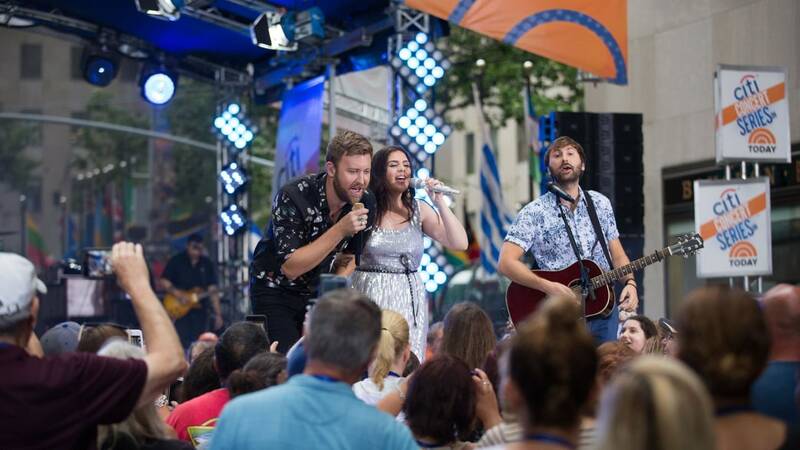 It was written by Hillary Scott, Charles Kelley, Dave Haywood and Tom Douglas. The song reached No. 1 on the US Hot Country Songs and became the group's first number one single. 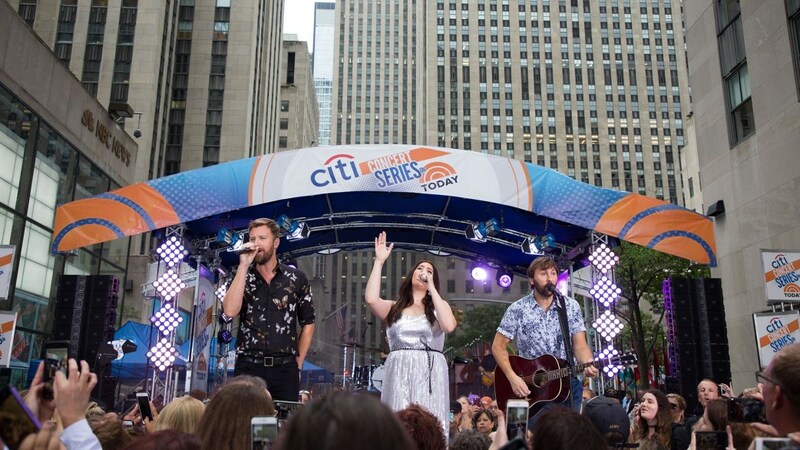 The group embarks Lady Antebellum & Darius Rucker Summer Plays On Tour in North America on July 19, 2018.